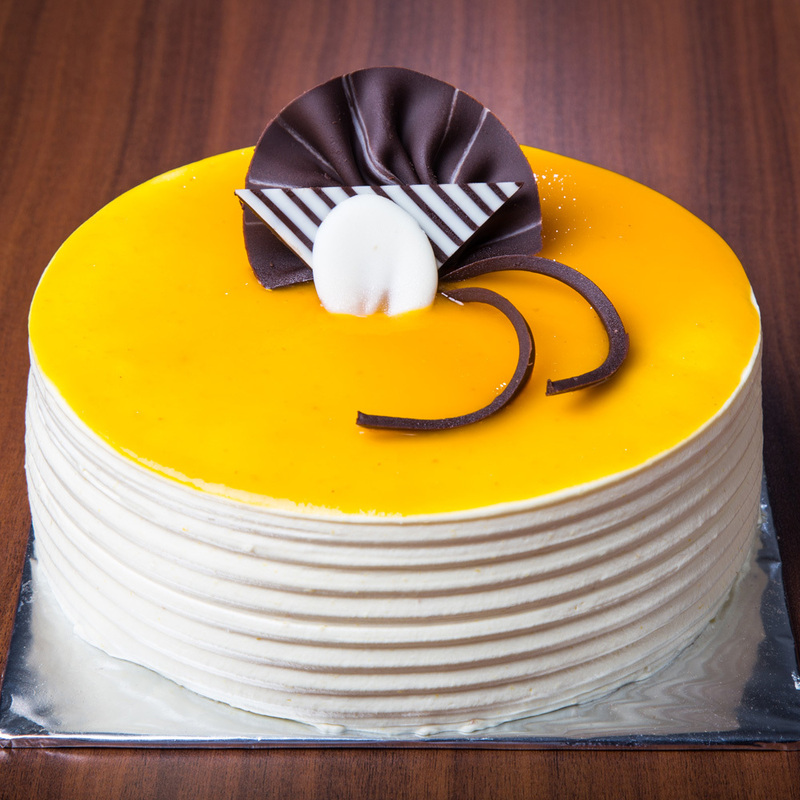 Rendering Culinary Masterpieces Like Mango Cake,Tandoori Sandwich etc Special Which Intertwines Flavor And Texture Since 1995! 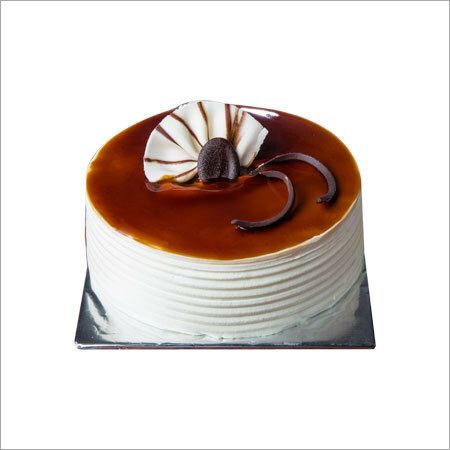 People usually tend to forget that happiness comes from within. 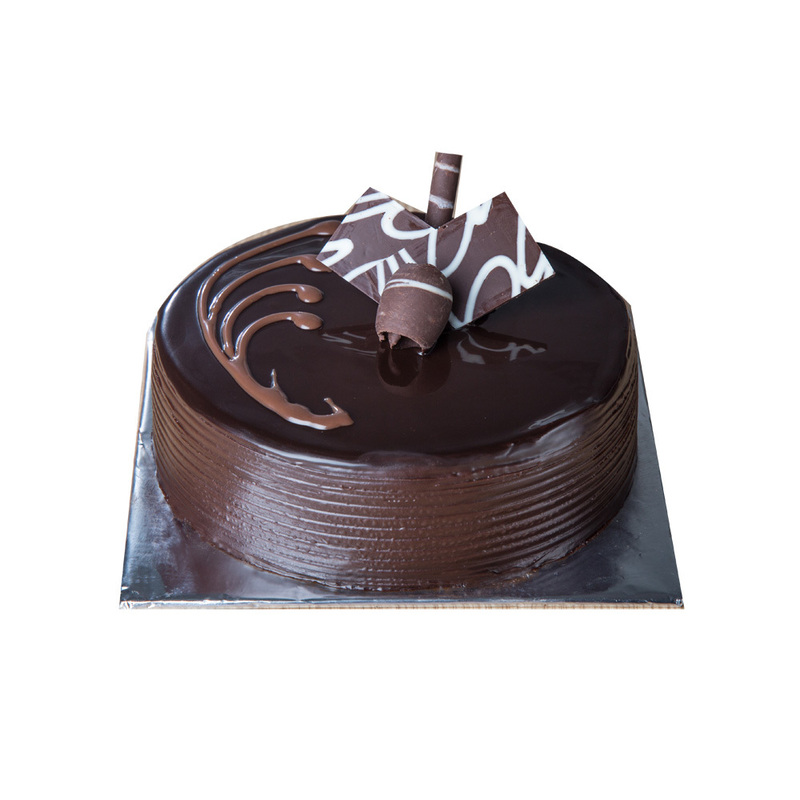 Happiness is an emotion that comes when people celebrate their special days and moments together. 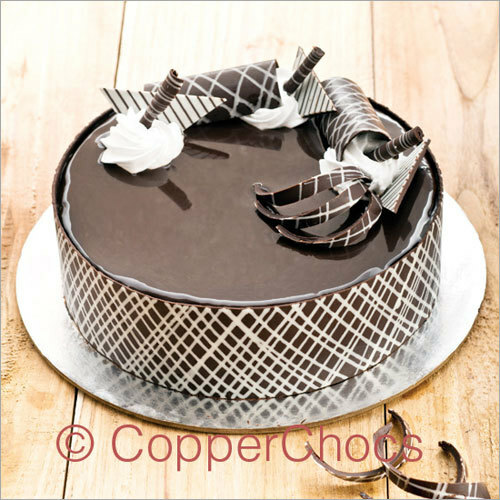 And, we, at Kasha Cakes Pvt. 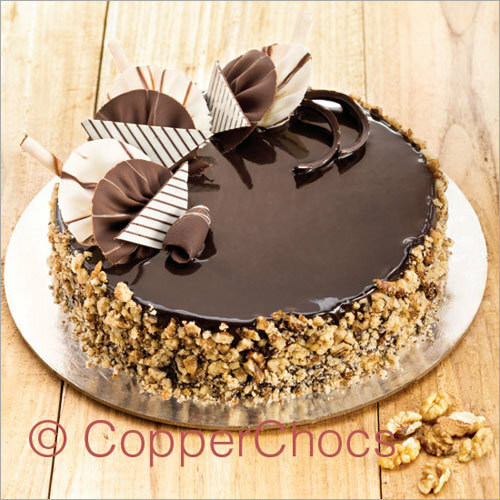 Ltd. work for spreading joy and help people celebrate their special moments in a more special way by offering them an assortment of cakes and pastries. 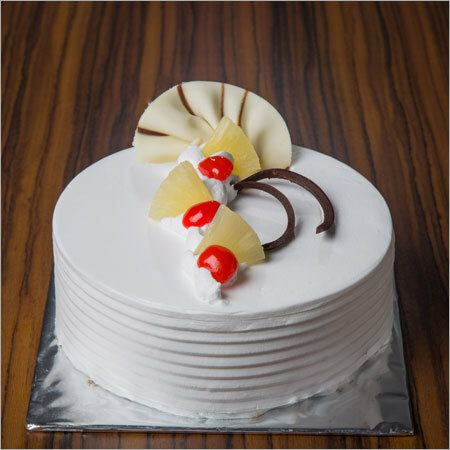 In this modern world, no celebration is complete without cake cutting ceremony; be it birthday parties, wedding reception or farewell parties. 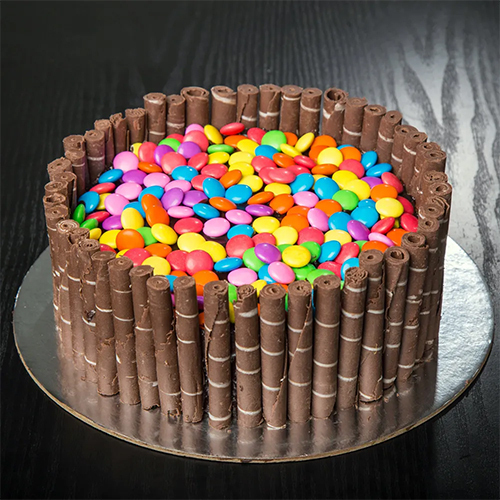 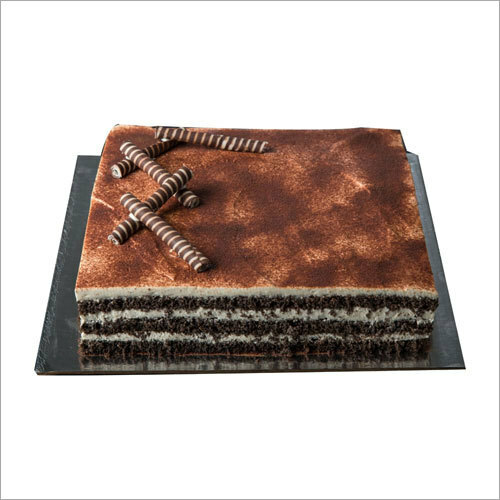 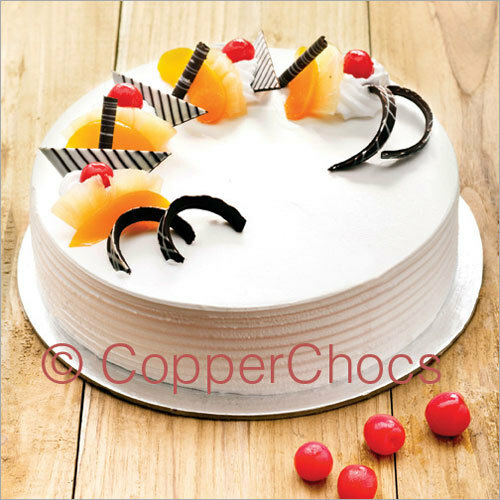 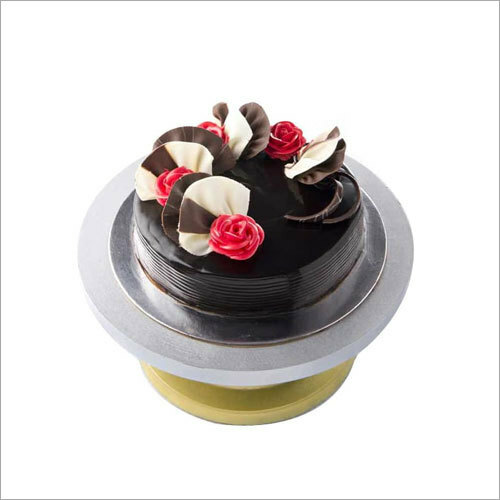 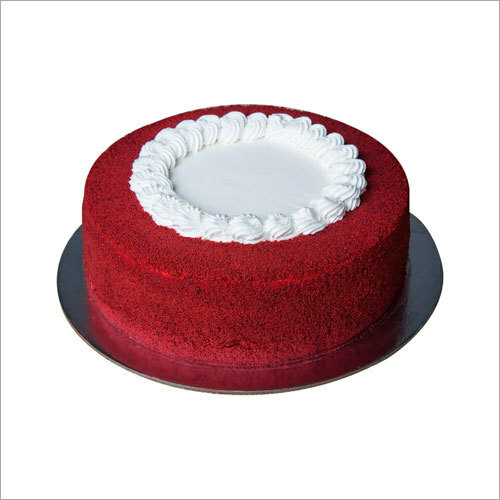 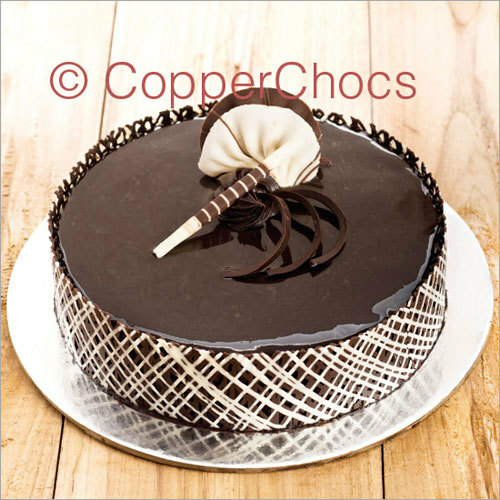 No matter what the occasion, season or reason is, we, as a manufacturer are always available to serve our customers with a quality and irresistible assortment of Choco Paradise, Chocolate Truffle, Butterscotch Jar Cake, Black Forest Pastry, Mango Cake and more. 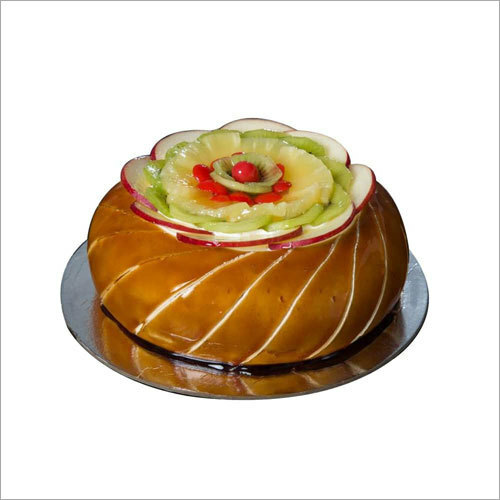 However, being into the industry for more than a couple of decades, we have expanded our boundaries and have also began serving food lovers with Burger and Tandoori Sandwich. 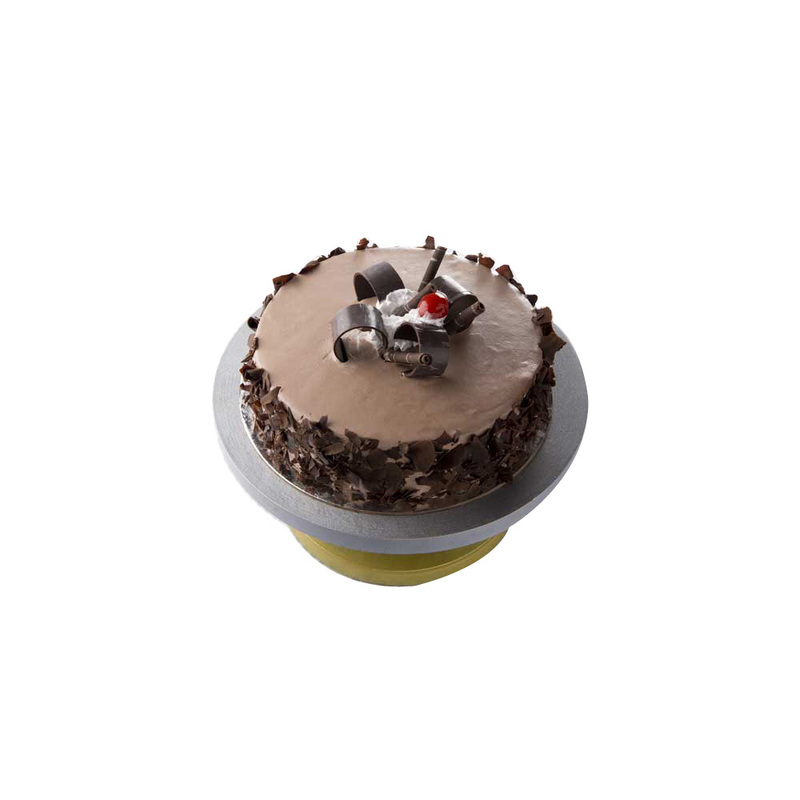 Order Cakes,Birthday Cakes Online at a reasonable price.